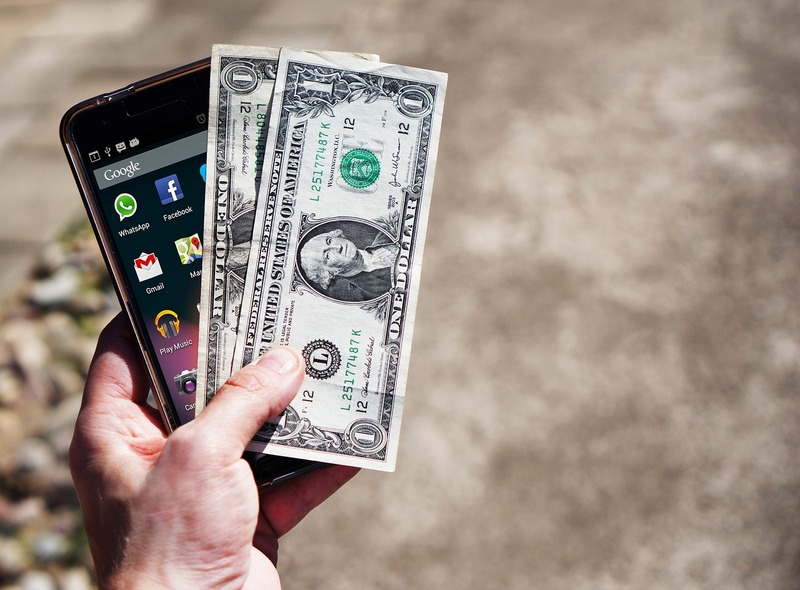 What Is Pay Per Call And How Can My Business Benefit? Pay per call is a type of marketing used to generate leads in the form of phone calls. Companies that are looking for leads are known as advertisers. When it comes to pay per call marketing campaigns, advertisers pay a publisher (also known as a distributor or affiliate) an agreed upon fee for every qualified lead that the publisher is able to supply. The basic process of pay pay call performance marketing works as follows: An advertiser in search of leads creates a pay per call marketing campaign. Various publishers apply to host the the advertiser’s campaign, agree with the advertiser upon the criteria needed to consider the call qualified and assigns their own unique phone numbers to the campaign. When a potential customer calls that phone number they reach the advertiser’s call center operations. From the phone number called, the lead can be traced back to the relevant publisher from the phone number called. If the call meets the criteria needed to be considered qualified, the advertiser pays the publisher a commission for the lead. Advertisers benefit because they only end up paying for phone calls that meet their qualification criteria. This allows them to roll out their marketing campaign across a wide range of channels without being responsible for the cost of advertisements that don’t perform. Because the calls end up going directly to the advertiser, they are fully responsible for the type of pitch the caller receives and are better able to control the representation of their brand. Pay per call marketing works bests for businesses who provide a service that becomes a pressing need for the customer. A customer will not typically be looking for a plumber, locksmith or lawyer until they absolutely need one. However, once their need becomes a pressing matter they will be motivated to make a phone call and connect with a service provider. For this reason service providers such as home or car repairs, insurance companies, travel agents are all prime candidates for using pay per call marketing. Publishers are able to benefit from pay per call marketing campaigns by capitalizing on their audience reach and creating extra revenue on top of their day to day business. Publishers who already have high levels of online and phone traffic can easily incorporate an advertiser’s marketing campaign into their media presence and receive more lucrative payouts for qualified leads. If you need more information to answer the question, “What is pay per call?” get in touch with CallerReady to see how this form of performance marketing can help your business and learn about the tools needed to create an efficient revenue generator.